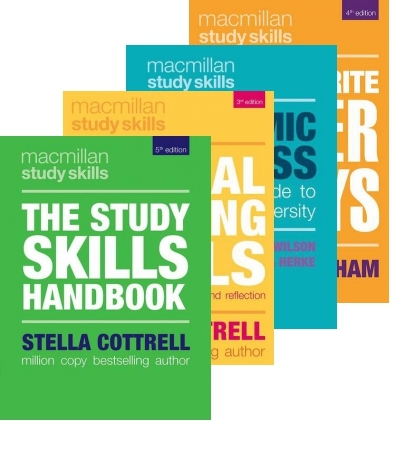 Macmillan International Higher Education is the market leading publisher of study skills resources, and home of the bestselling study skills guide The Study Skills Handbook by Stella Cottrell. 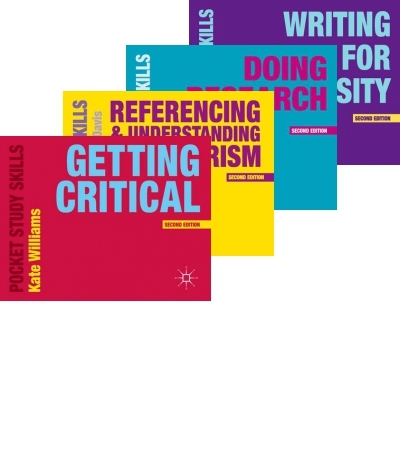 We make it our aim to create products for both students and lecturers that make a distinctive contribution to the evolution of teaching and learning. 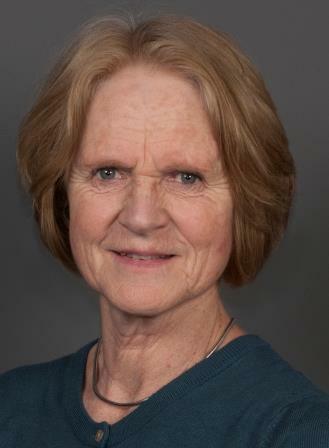 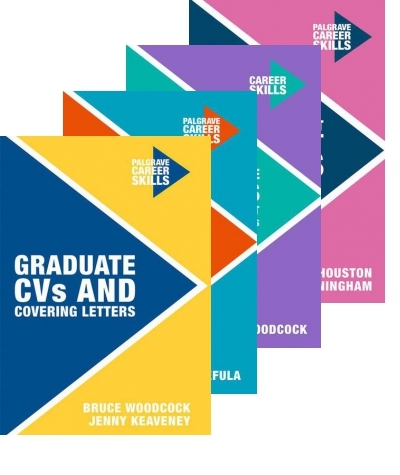 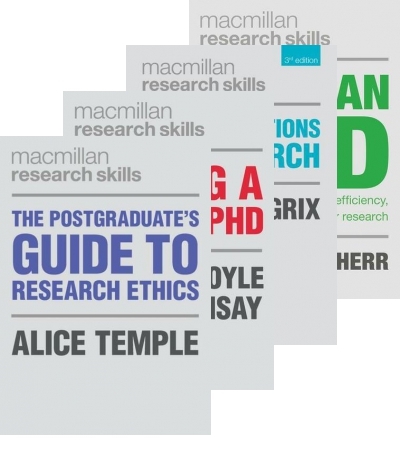 Helen publishes texts across the full study skills portfolio and has commissioning responsibility for the Palgrave Teaching and Learning and Palgrave Research Skills series, which are designed to support researchers and academics in their teaching and research. 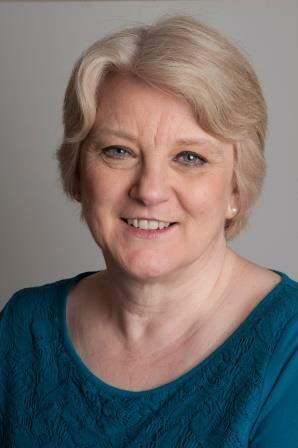 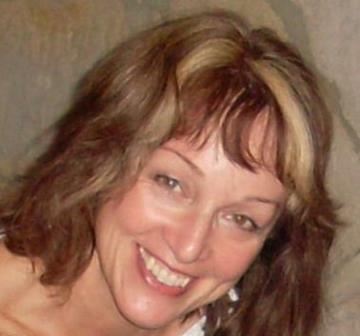 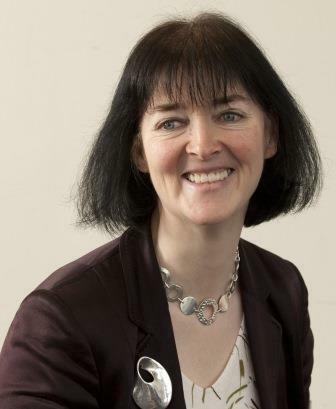 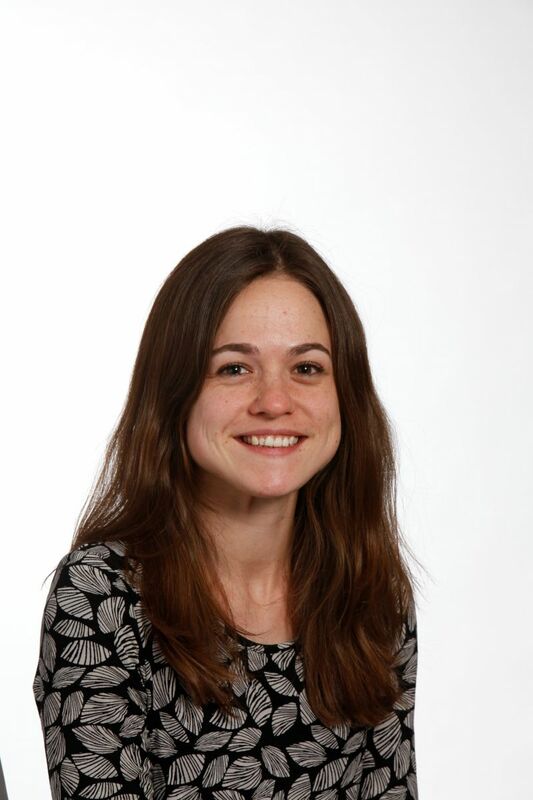 She has previously worked on Palgrave's market-leading politics and social work lists.